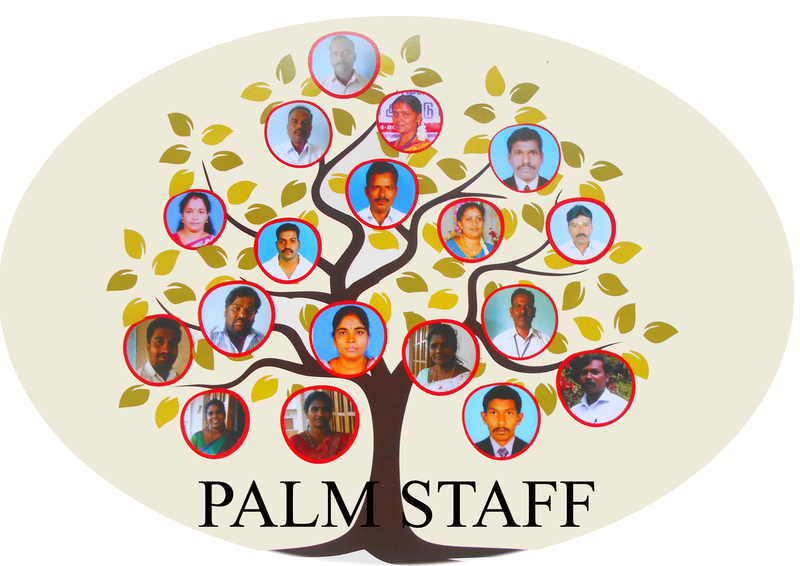 PALM2 NGO | Palm2 has its main office in Gudalur, the Nilgiris District in Tamil Nadu, and a field office in Thalavadi in the Erode District in South India. We work with approx. 12.000 families.